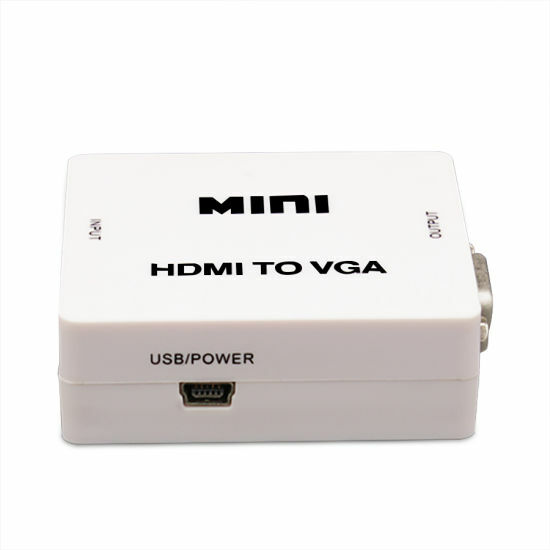 Hdmi to Vga Converter, Hdmi Vga Converter, Hdmi to Vga manufacturer / supplier in China, offering HDMI to VGA Converter (YLC-M630), Bluetooth 5.0 Wireless Earbuds with Auto-Charging Box, Mini VGA to HDMI Upscaler 1080P and so on. 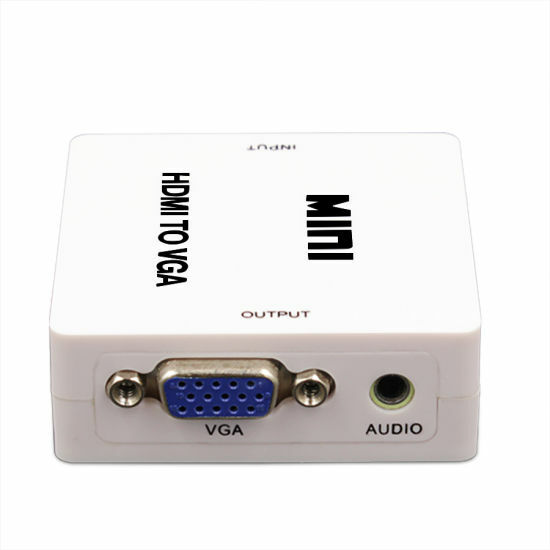 The HDMI to VGA +3.5mm audio converter is a high-definition video converter which convert HDMI digital signal to VGA analog signal and analog audio signal. 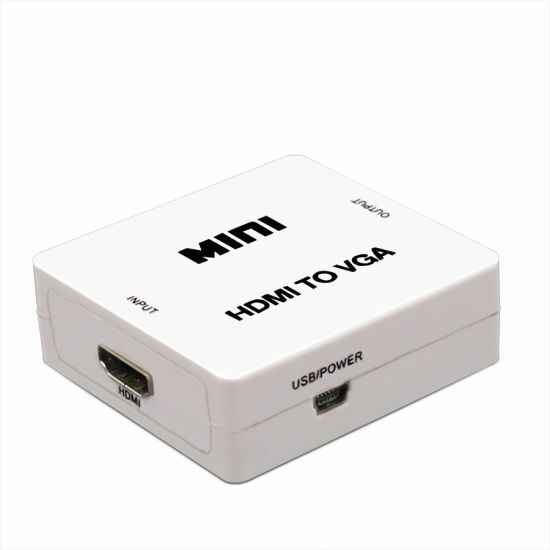 HDMI signals connection PS3, xBox360, Blu-ray DVD, HD set-top boxes, CRT / LED Display ect. 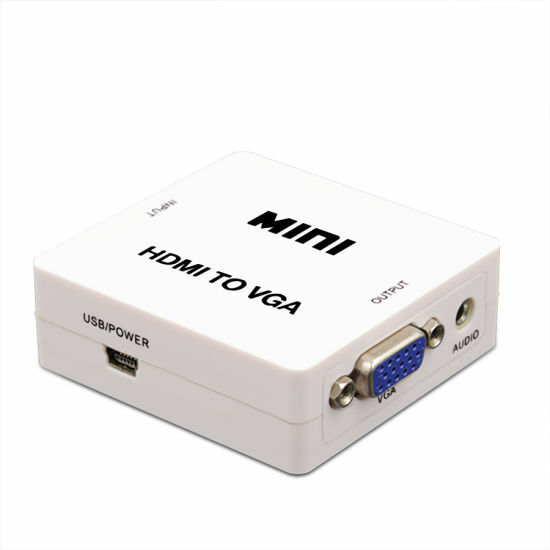 You can easy to watch HD Video on the normal TV which without HDMI Interface. 3. 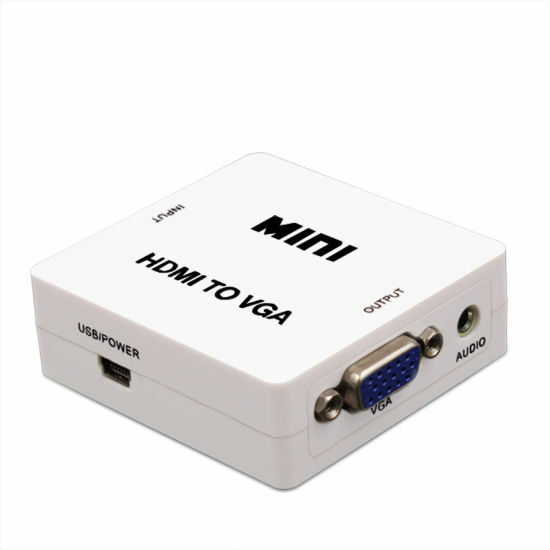 The HDMI is compliant with HDMI1.3. 2. Output ports: 1xVGA, 1X3.5mm Jack.